Purpose: Direct replacement for Cessna P/N 1250918-2. Installation: Same as stock Cessna part. Misc. 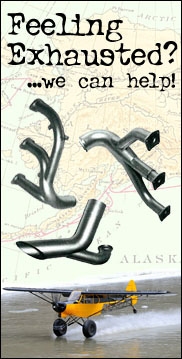 Information: Fabricated from stainless steel to be stronger and last longer than stock Cessna part.